Well said. 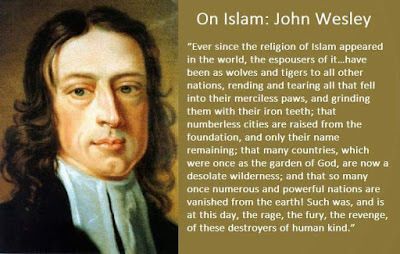 Islamists have been attacking the rest of the world for 1400 years, so it's obviously Christians' fault that they've been attacking Jews, Buddhists, Hindus, secularists, animists, and the like. Sigh.